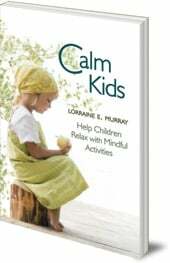 These books have been selected as they help adults learn more about meditation, mindfulness and child development. 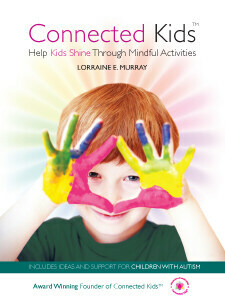 Some of the books were written by Lorraine Murray, author and founder of the Connected Kids programme and others are listed because they are on our book shelf! 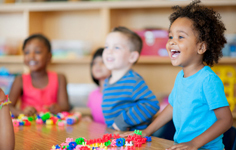 Interested in learning how to teach your kids? 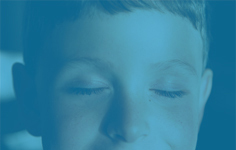 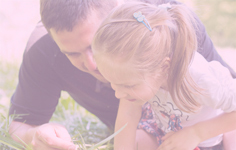 If you would like to learn some simple skills that can help your kids using meditation and mindfulness, we offer an online and in-class training programme – for personal to professional level.